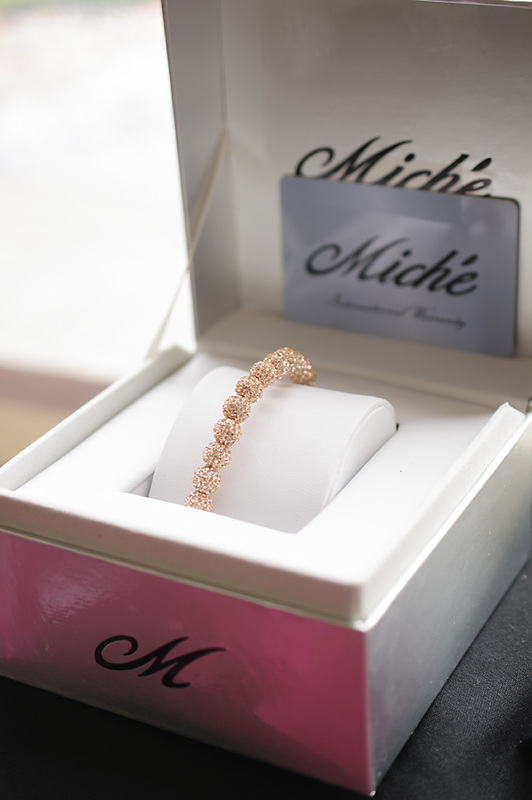 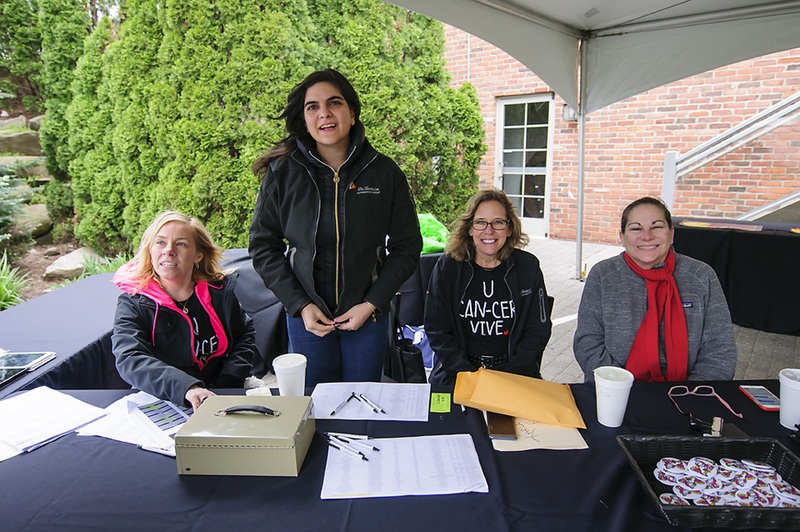 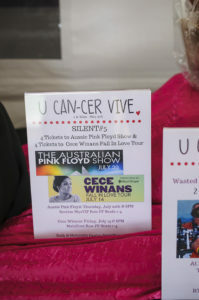 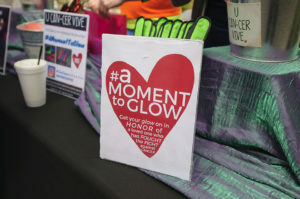 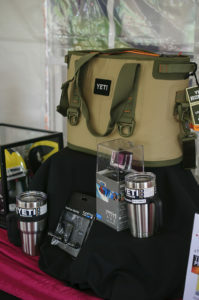 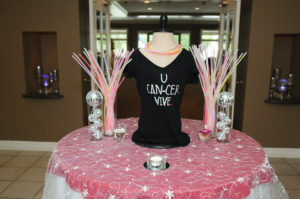 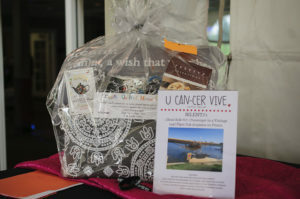 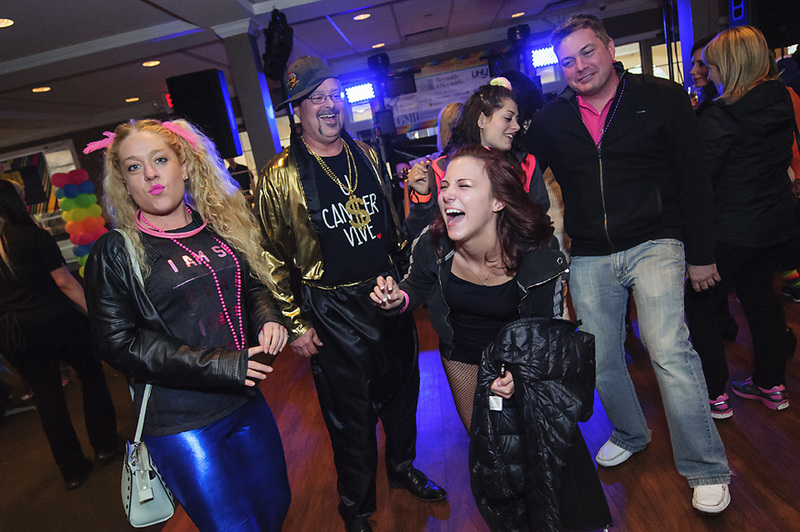 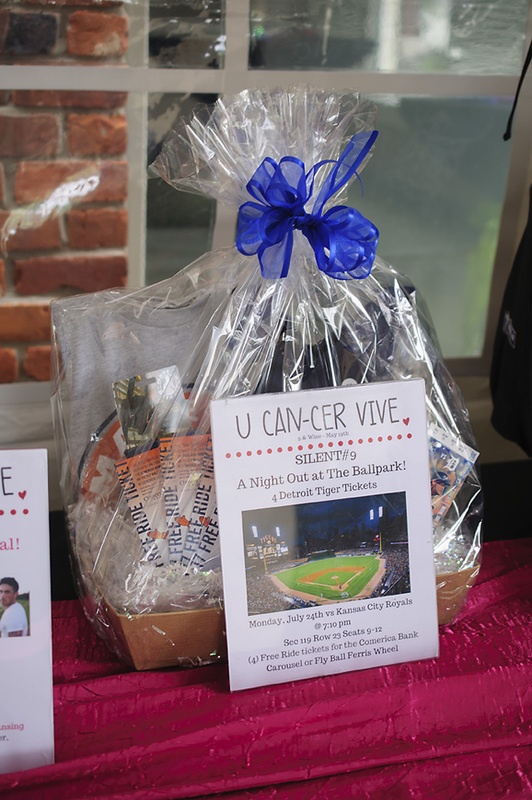 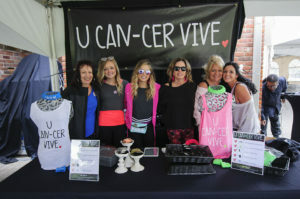 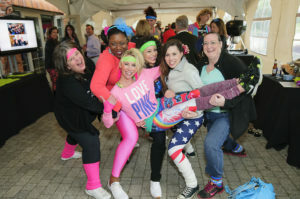 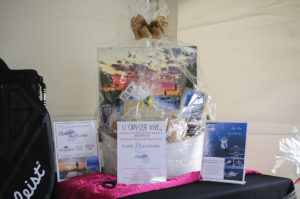 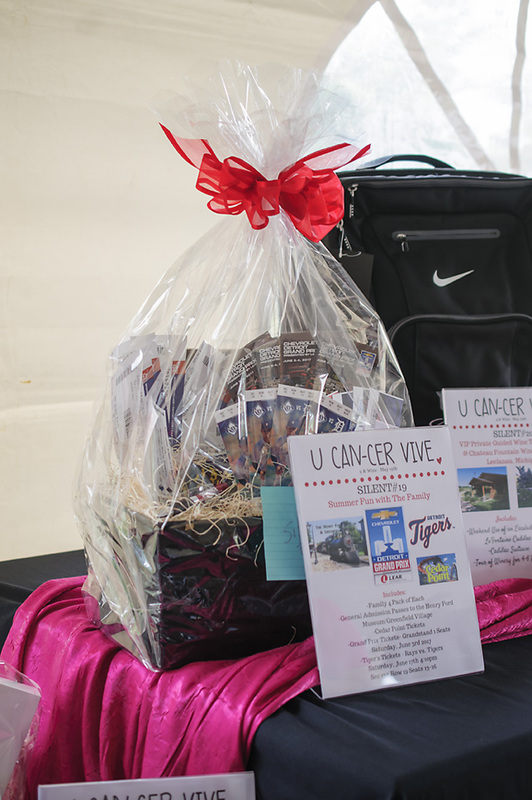 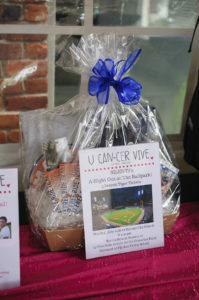 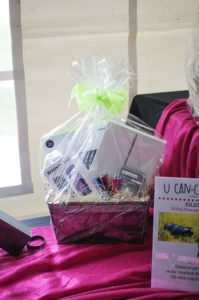 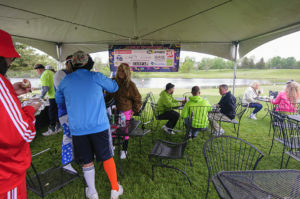 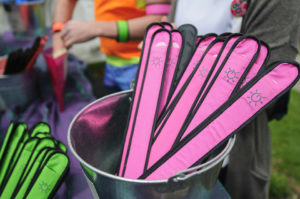 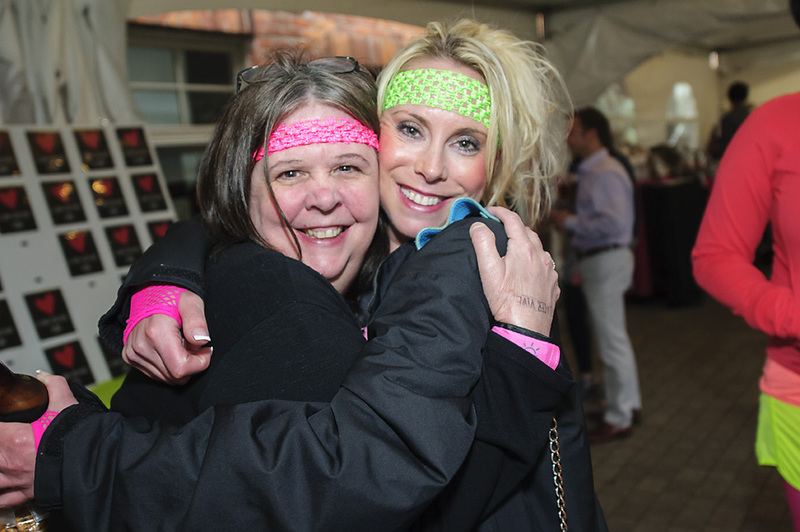 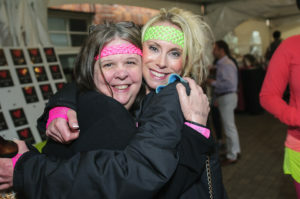 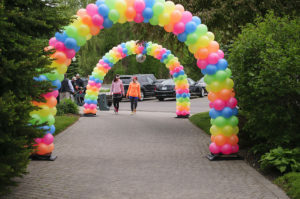 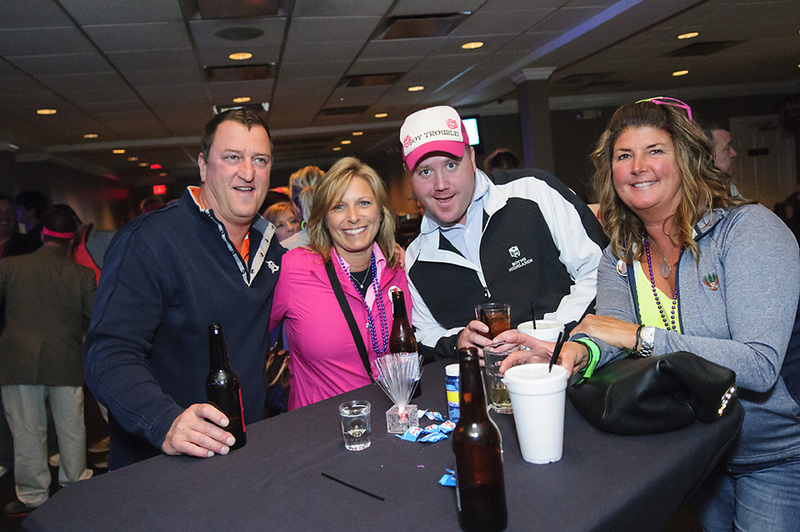 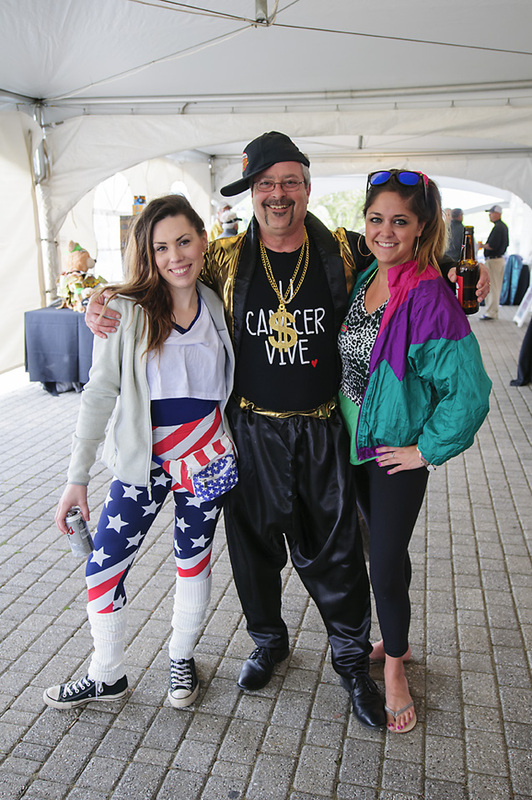 U CAN-CER VIVE is raising money to continue to support cancer research grants in Michigan. 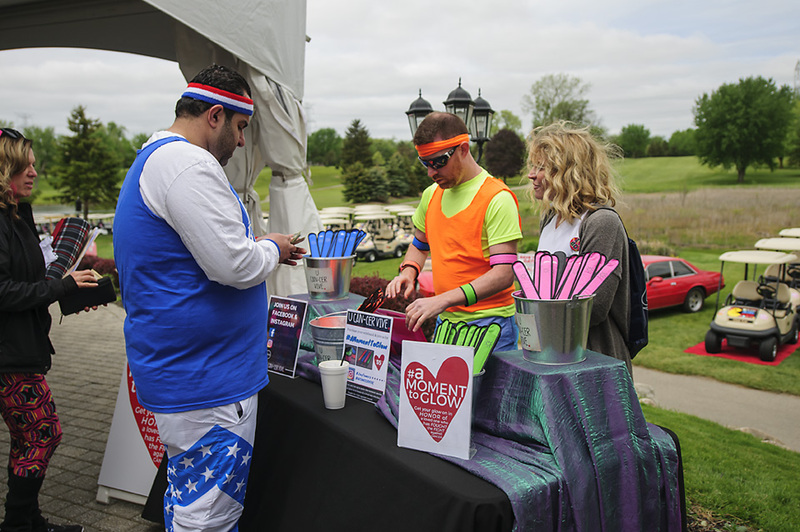 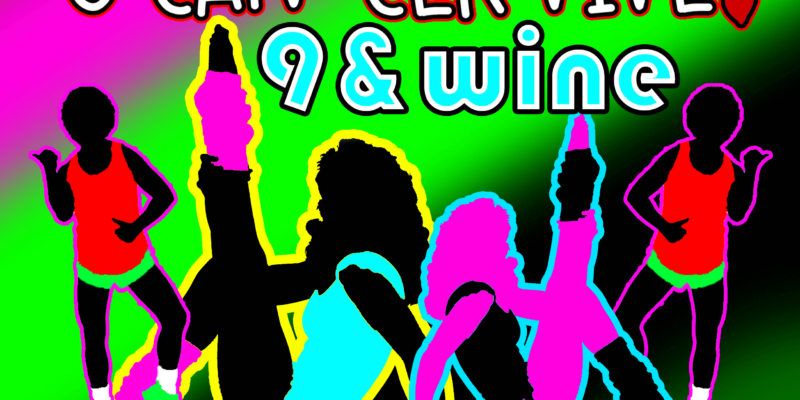 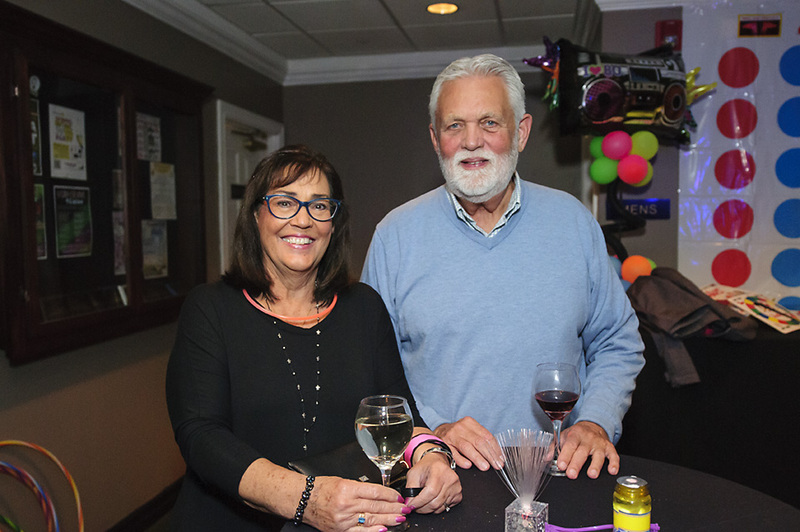 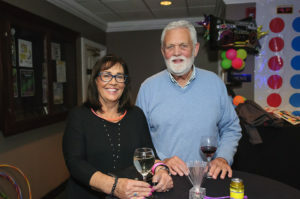 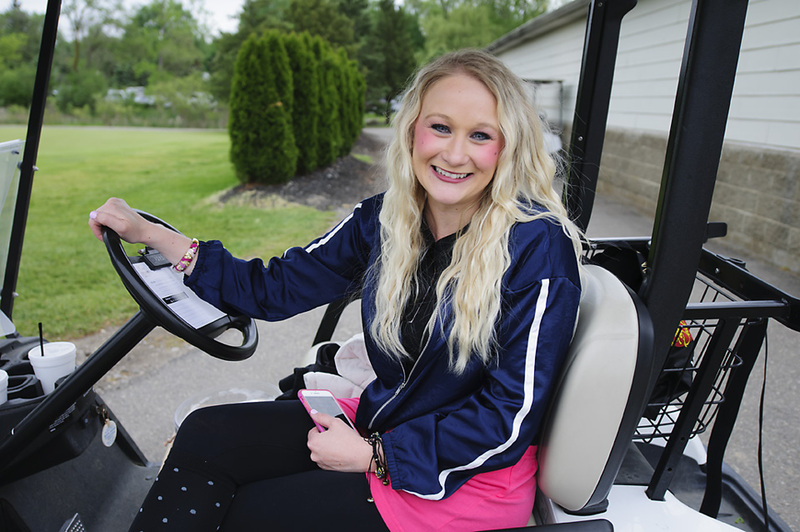 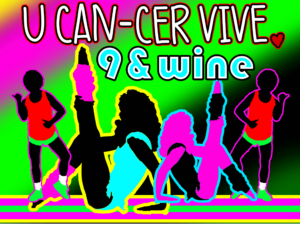 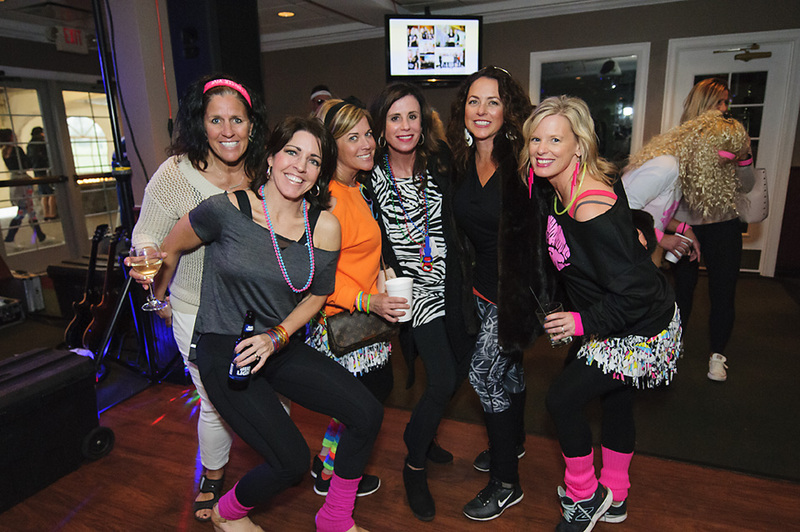 Highland, Michigan: On May 19, 2017 the 7th Annual U CAN-CER VIVE 9 & Wine is being held at The Fountains Golf and Banquet. 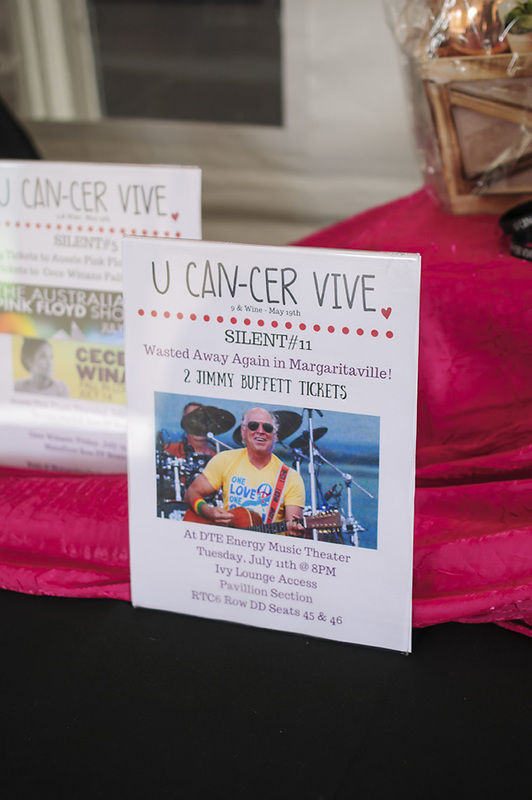 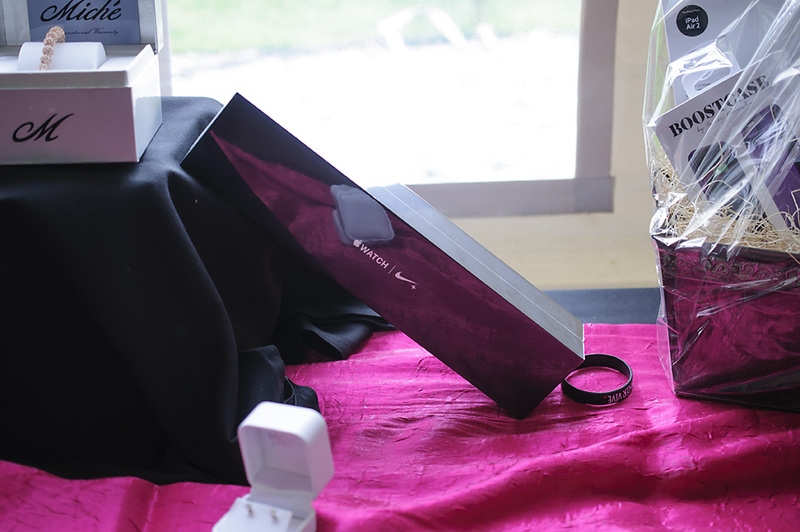 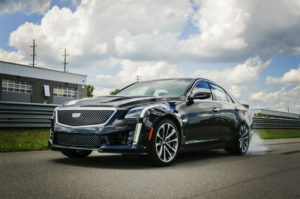 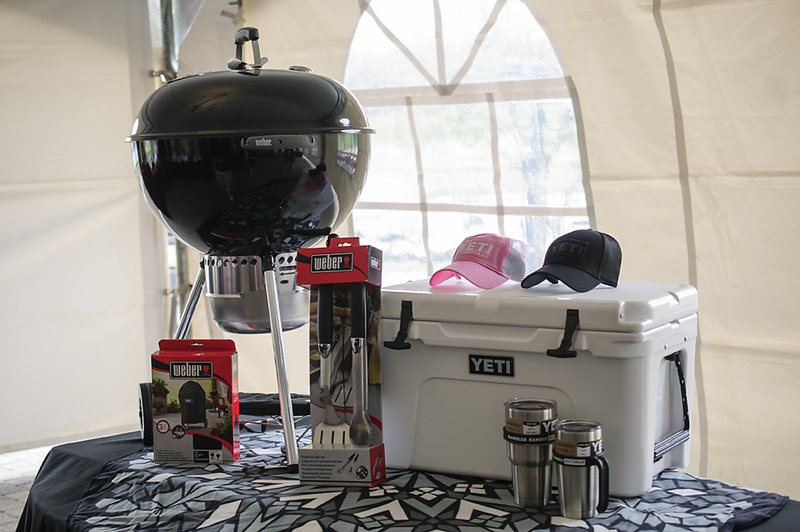 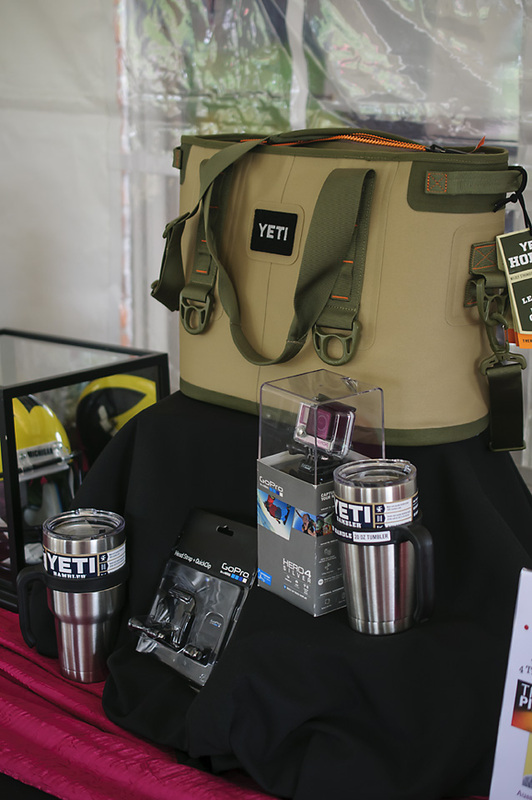 This event is one of the main fundraisers that will contribute to support cancer research. 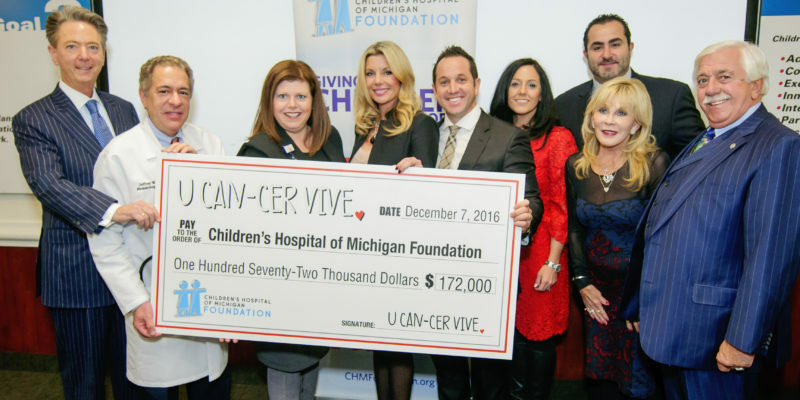 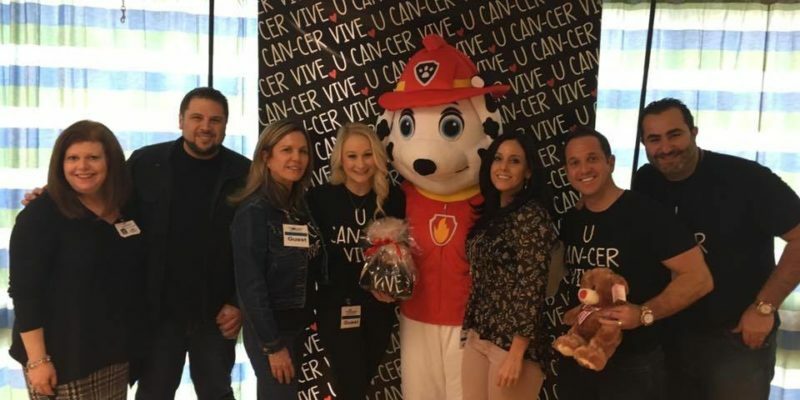 In December 2016, the U CAN-CER VIVE foundation presented the Children’s Hospital of Michigan Foundation with a check for $172,000 to fund two research grants. 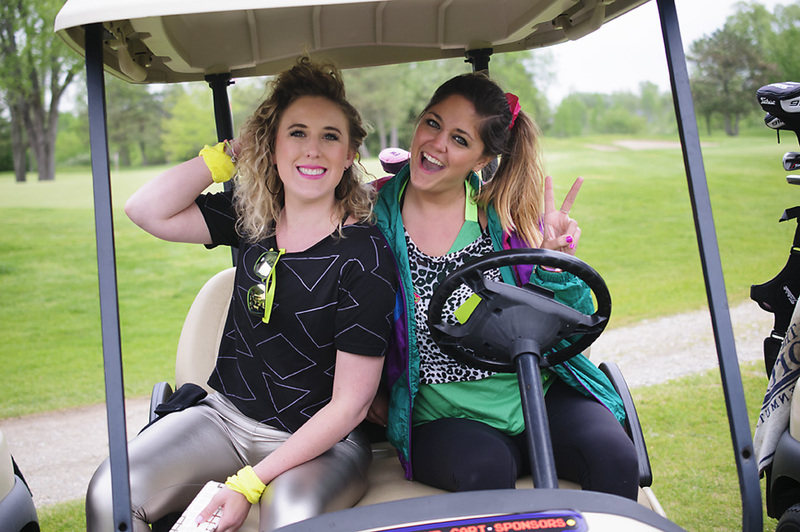 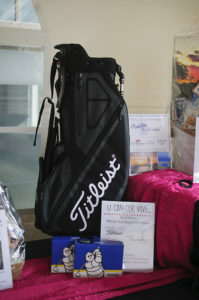 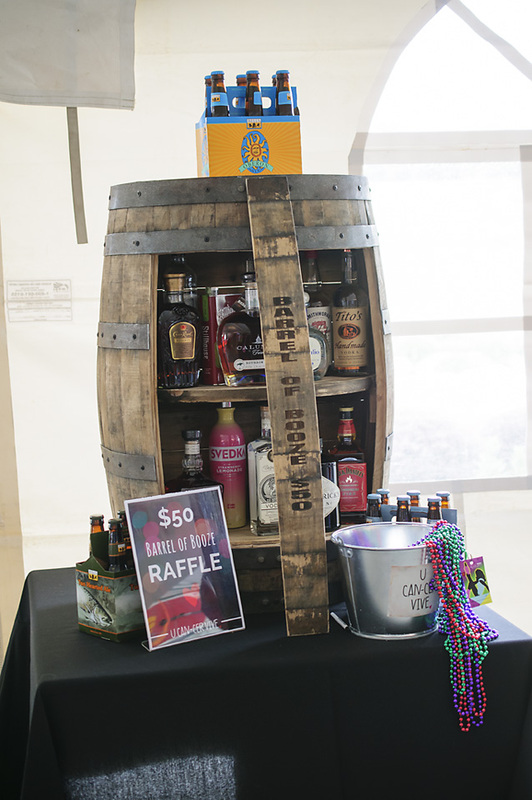 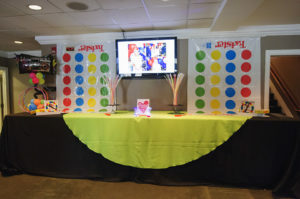 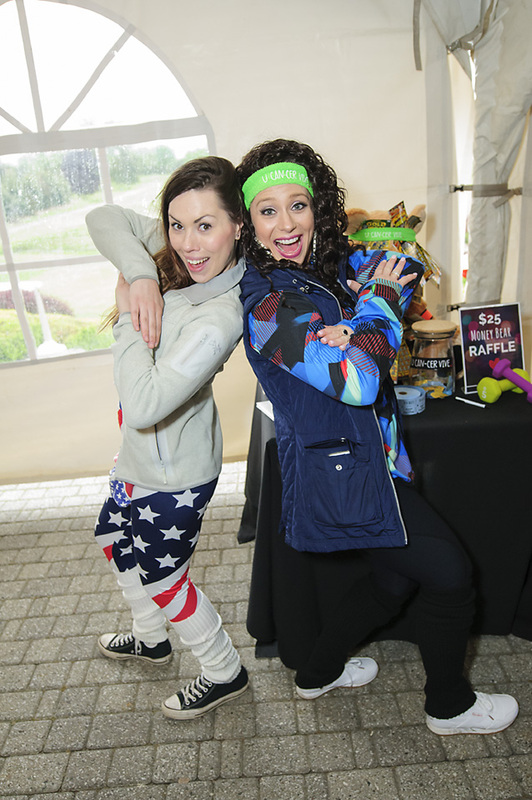 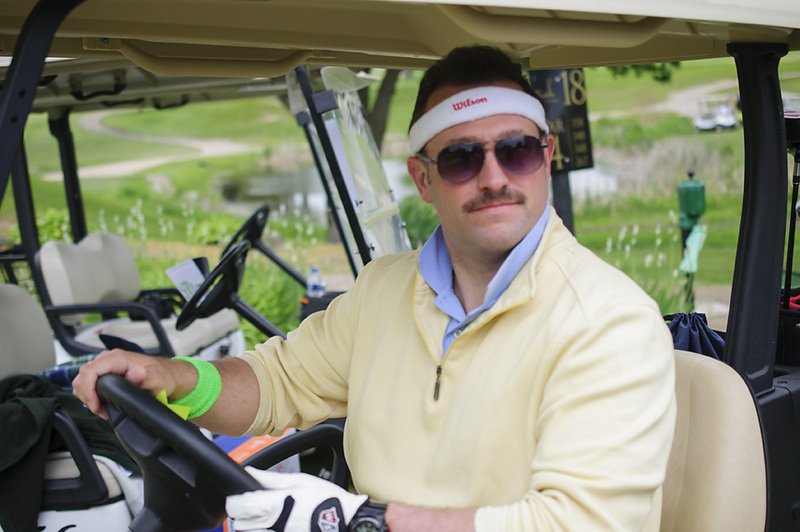 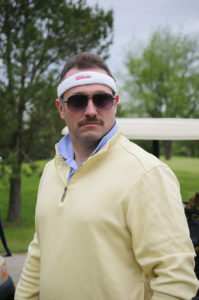 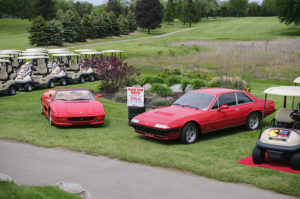 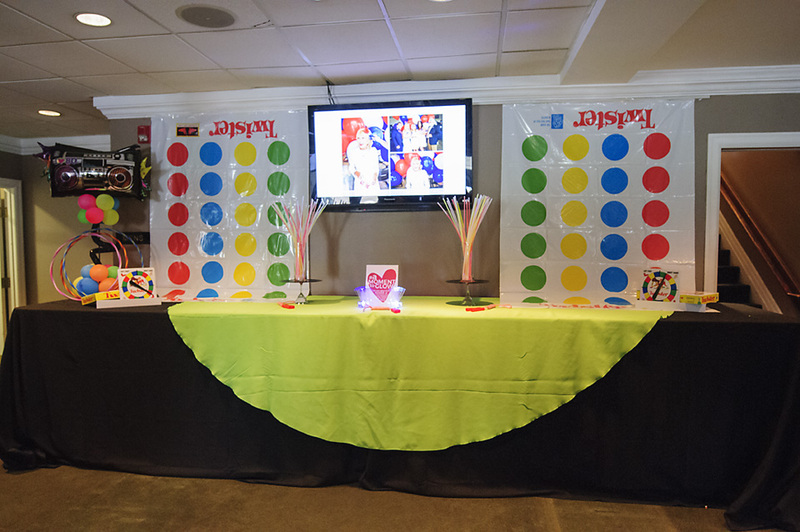 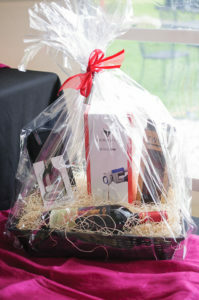 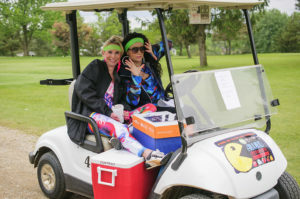 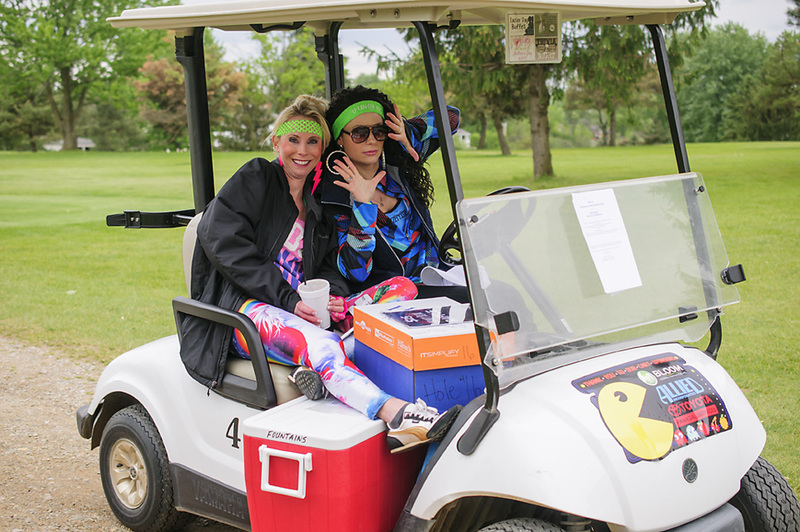 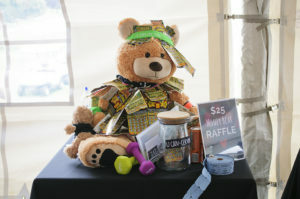 The 9 & Wine is a day filled with golf, lunch, dinner, live auction and entertainment. 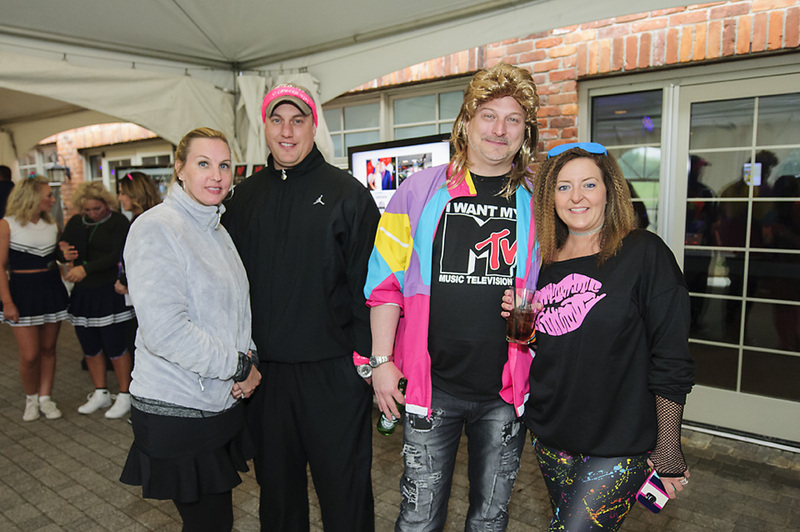 The live music this year will be from the legendary 80s band, Starfarm. 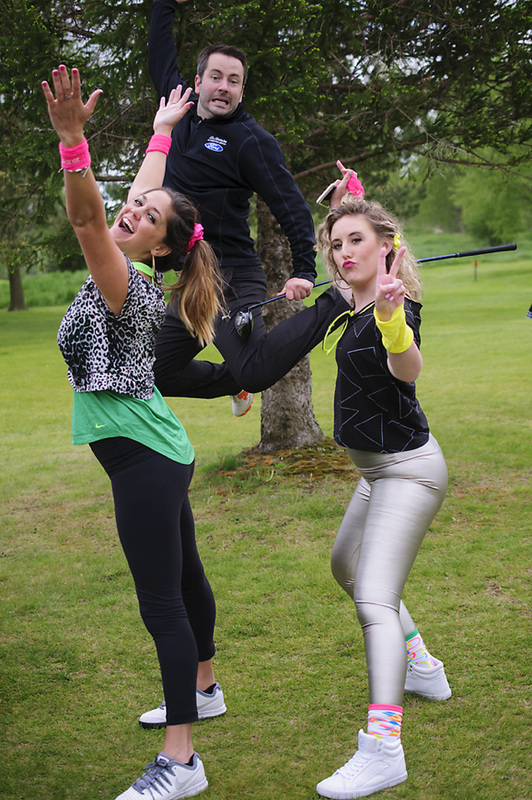 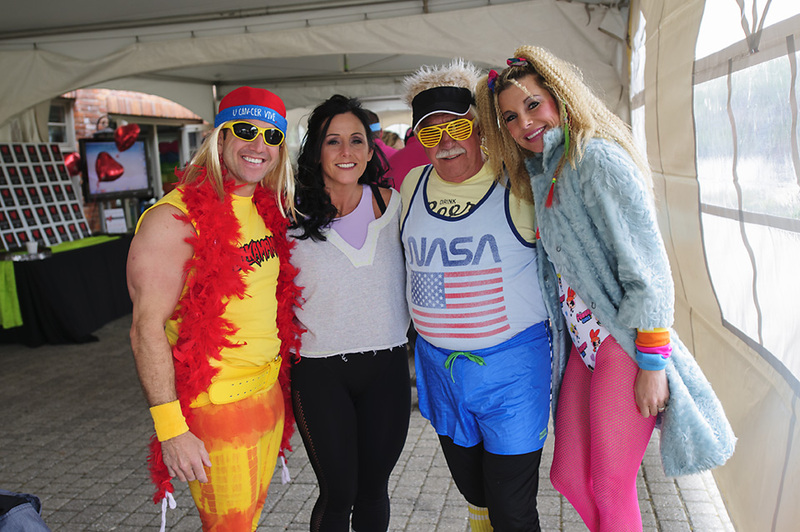 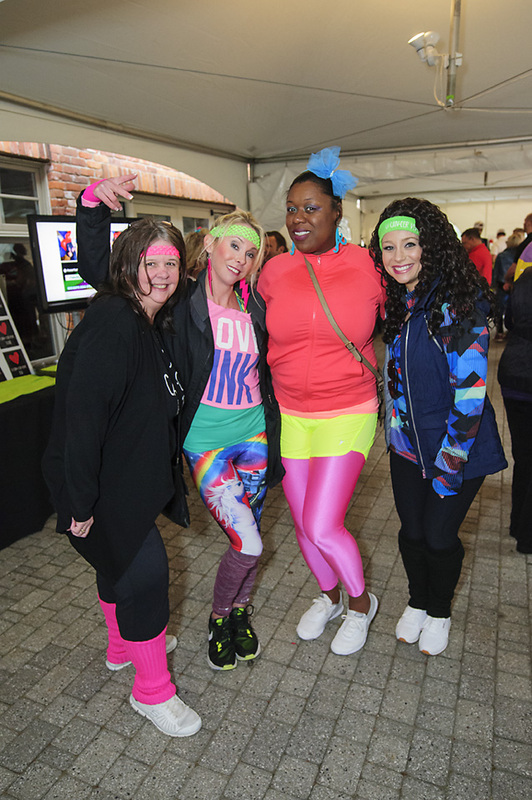 We encourage everyone to dress in their 80s workout attire. 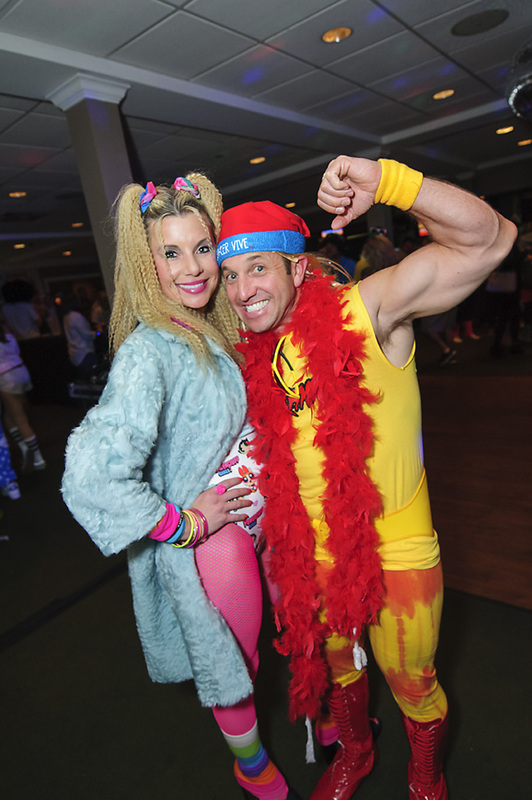 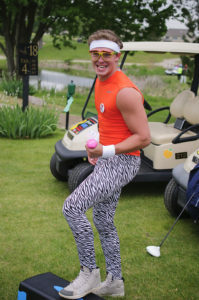 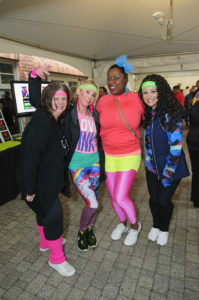 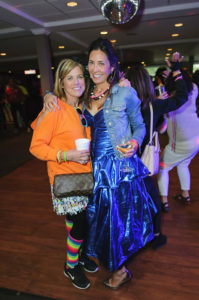 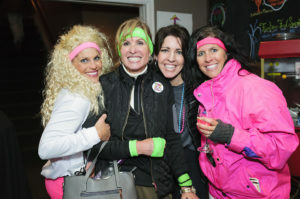 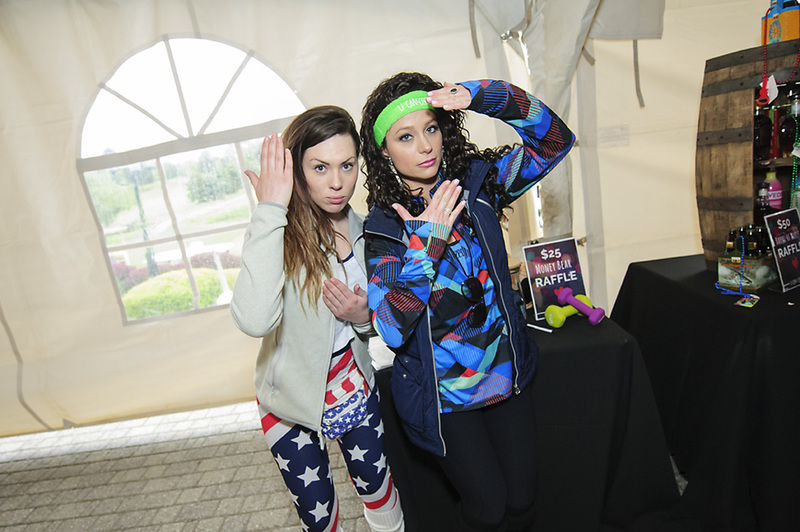 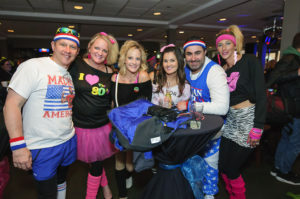 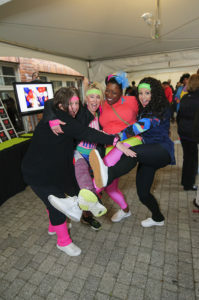 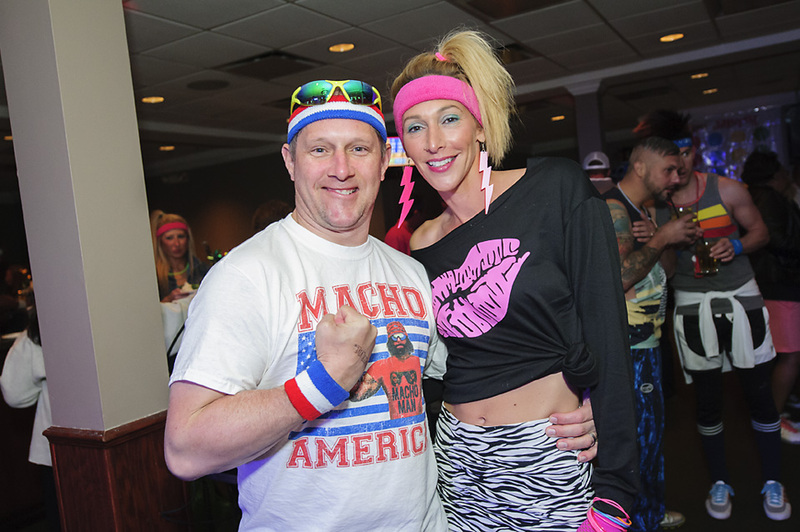 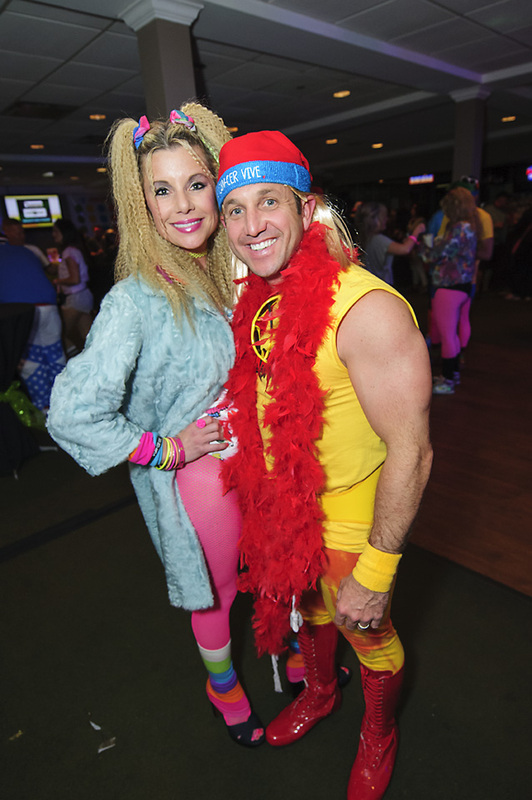 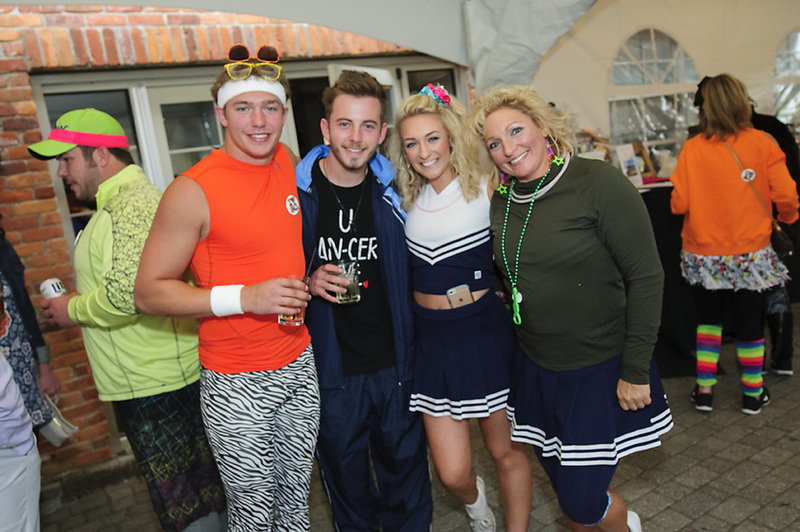 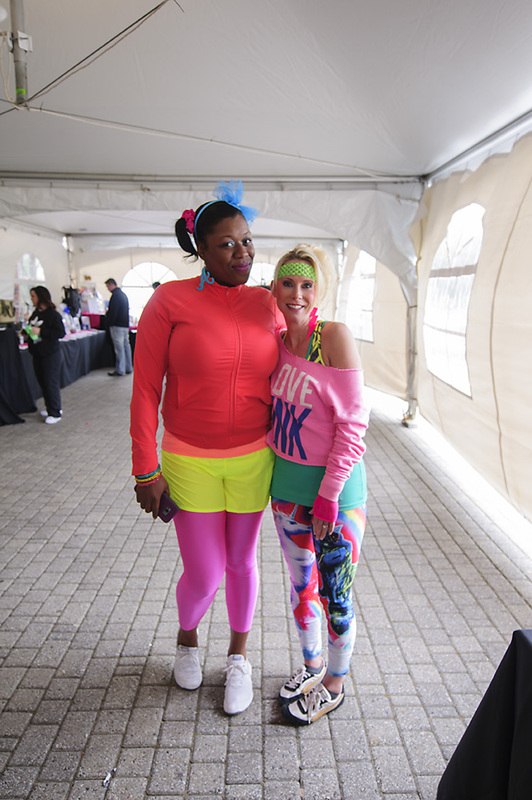 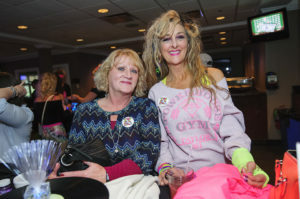 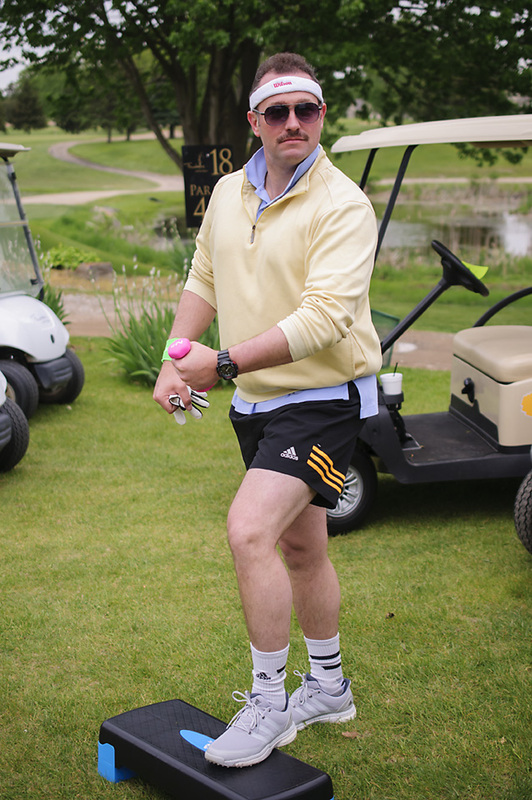 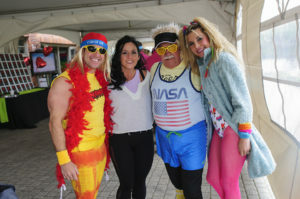 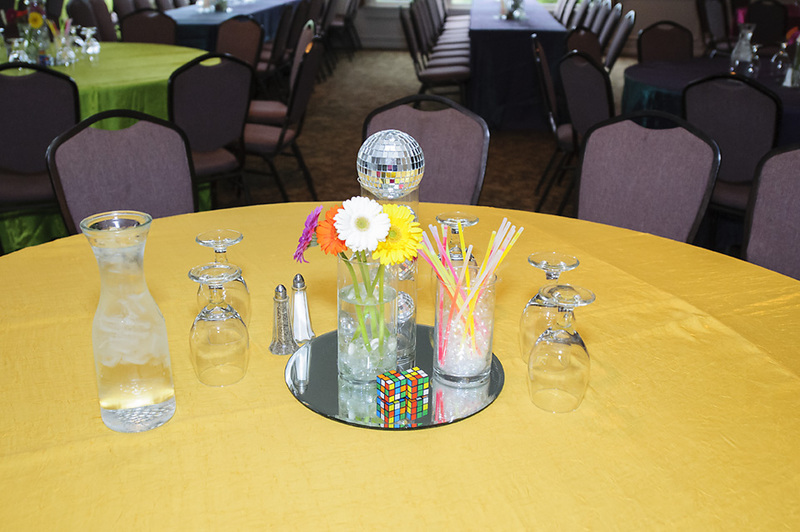 In years past, guests have enjoyed dressing the part of the theme for the event. 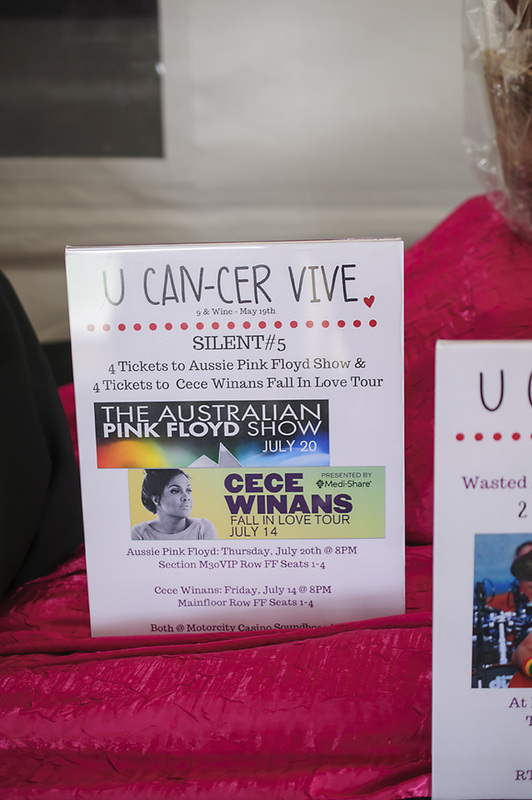 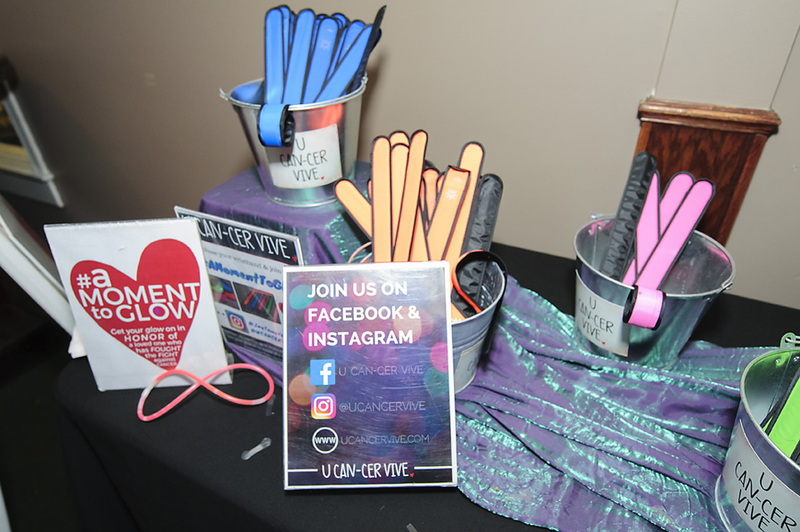 Tickets are available for purchase on our U CAN-CER VIVE 9 & Wine Event page, you will be able to attend for the whole event including golf, lunch and dinner or just the evening festivities of dinner and party. 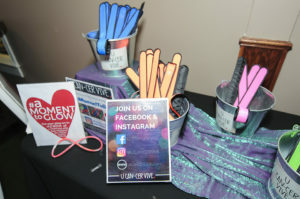 If you can are unable to make it to the event and want to support with a donation, please visit our online donation page to make your contribution. You can also contribute to our auction items for the silent and live auction by completing the form on the Auction Donation page. 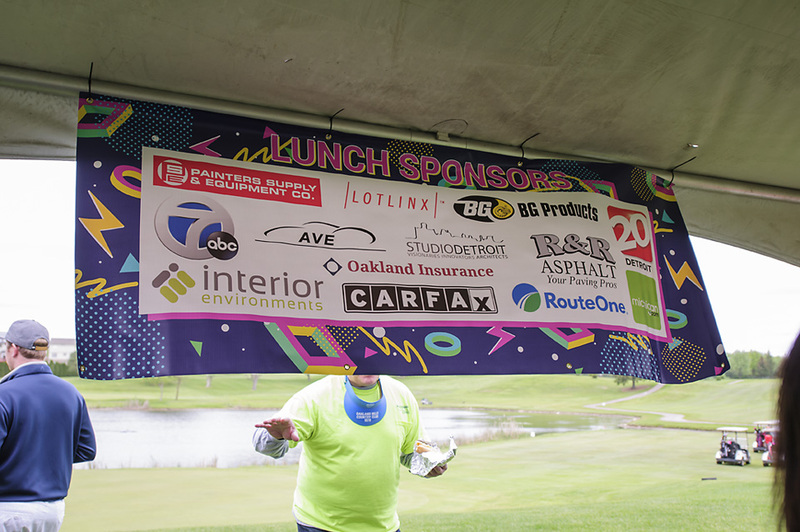 We have a variety of sponsorship packages available for businesses and individuals to choose from. 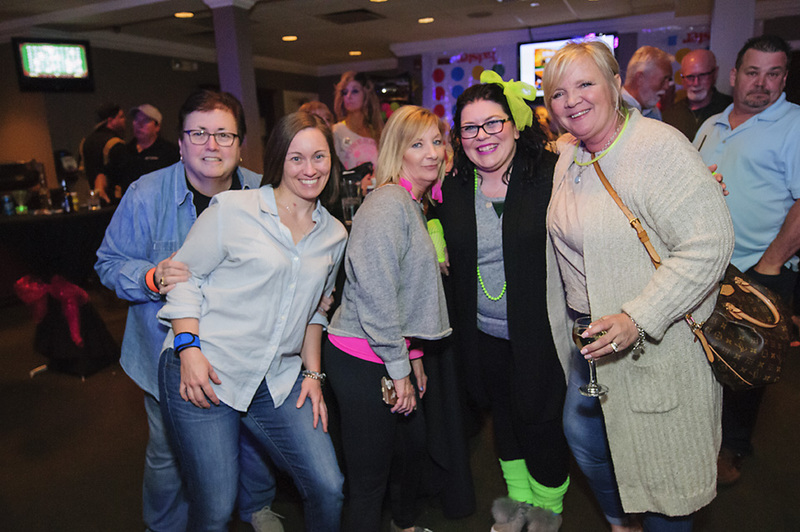 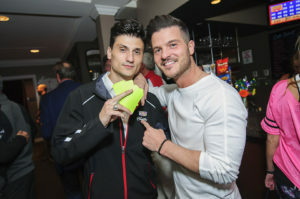 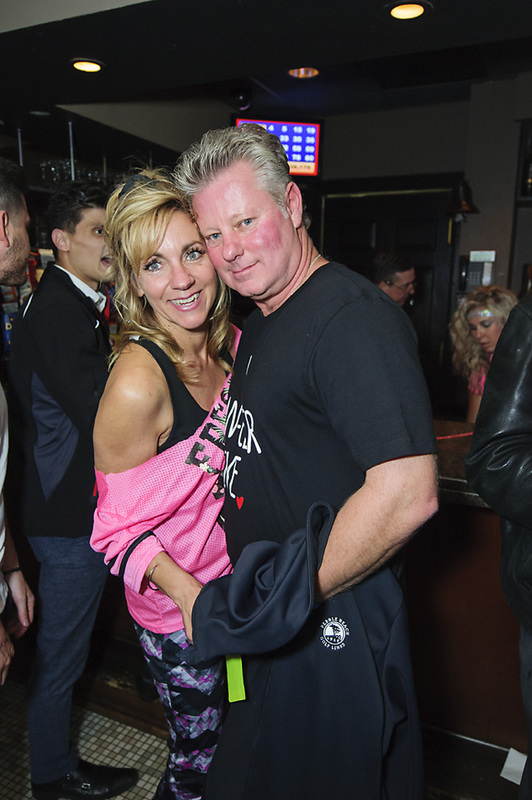 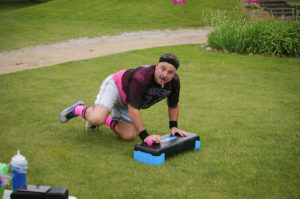 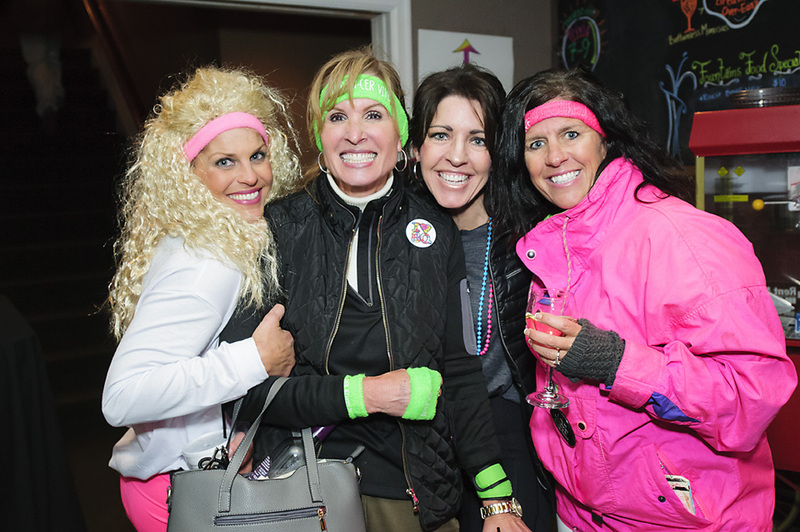 The day and evening have always proved to be great fun, while raising awareness for the importance of supporting cancer research. 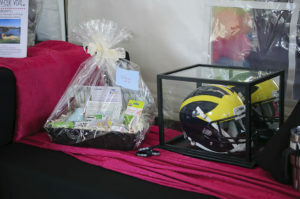 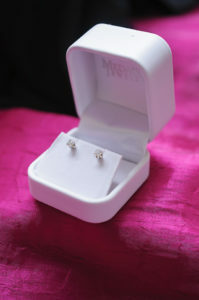 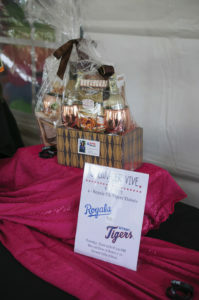 There will be both a silent and live auction featuring some fascinating items for you to enjoy. 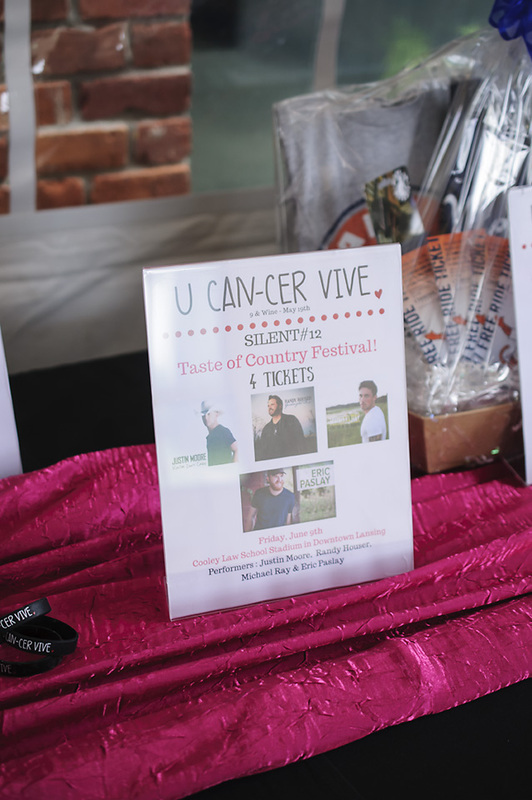 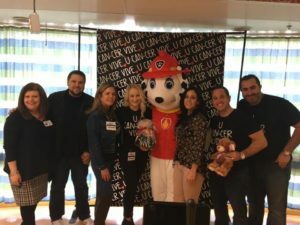 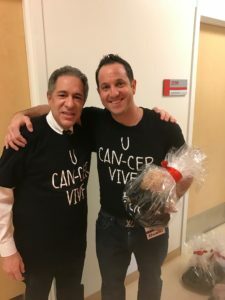 U CAN-CER VIVE (pronounced You Can Survive) is a foundation founded by Ryan and Kelley LaFontaine in 2014 and officially becoming a 501c3 in 2016 who’s mission is to provide vital funding for cancer research to create a cancer free world. They are 100% volunteer run organization with all donations going towards cancer research and supporting Michigan families effected by cancer. 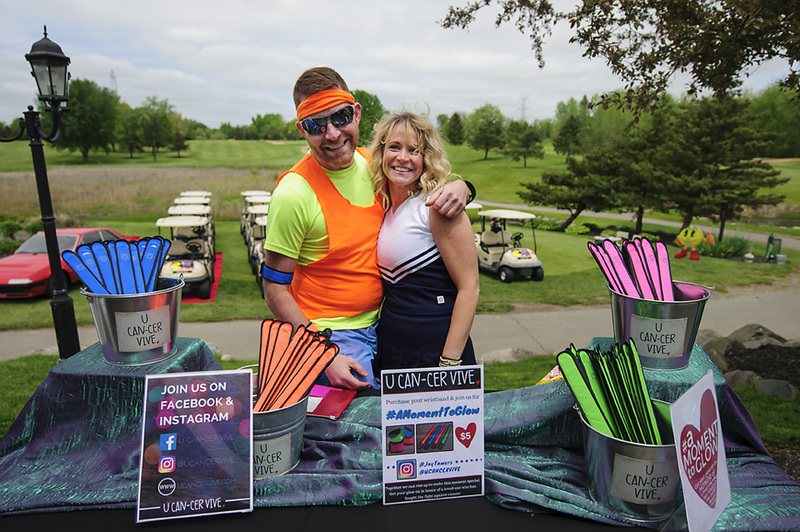 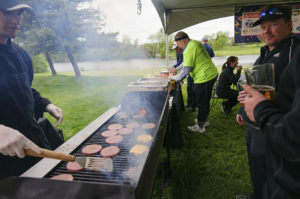 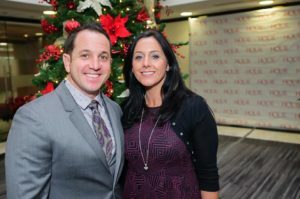 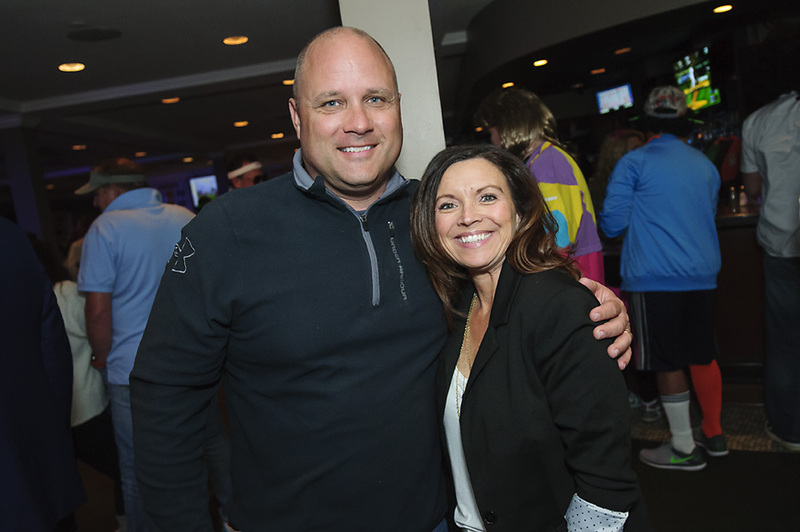 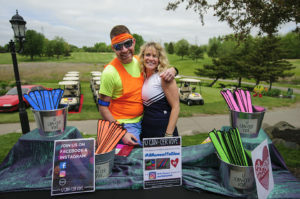 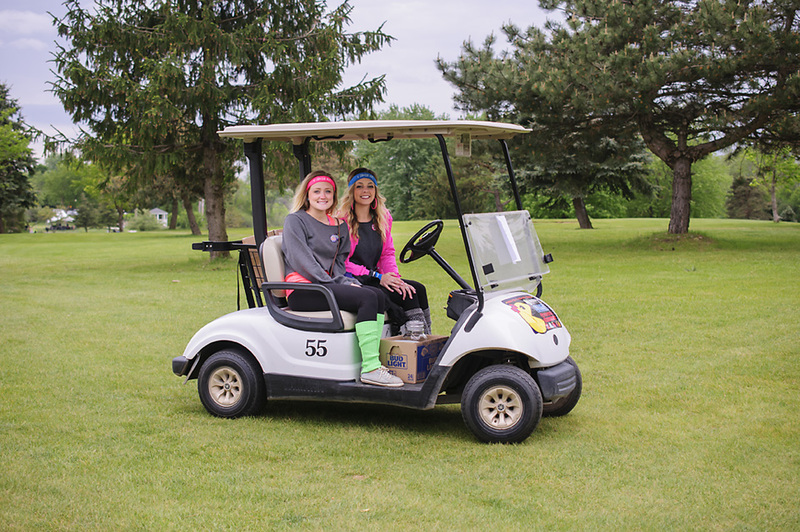 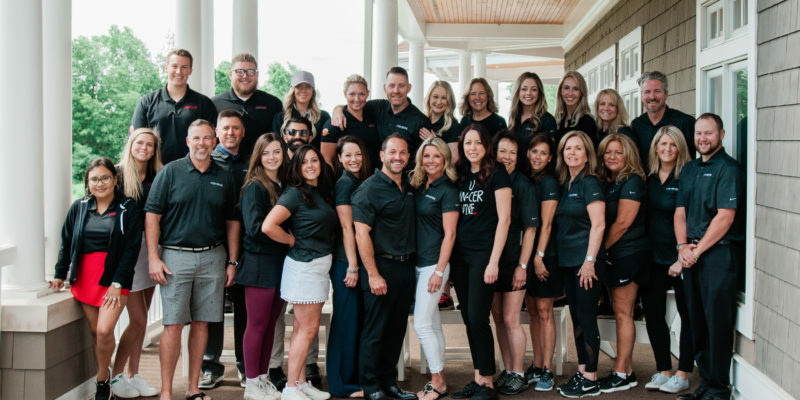 The organization continues the tradition that began with Team LaFontaine in 2010 when Ryan and Kelley began working annually with the Leukemia and Lymphoma Society after Ryan was diagnosed with non-hodgkins lymphoma. 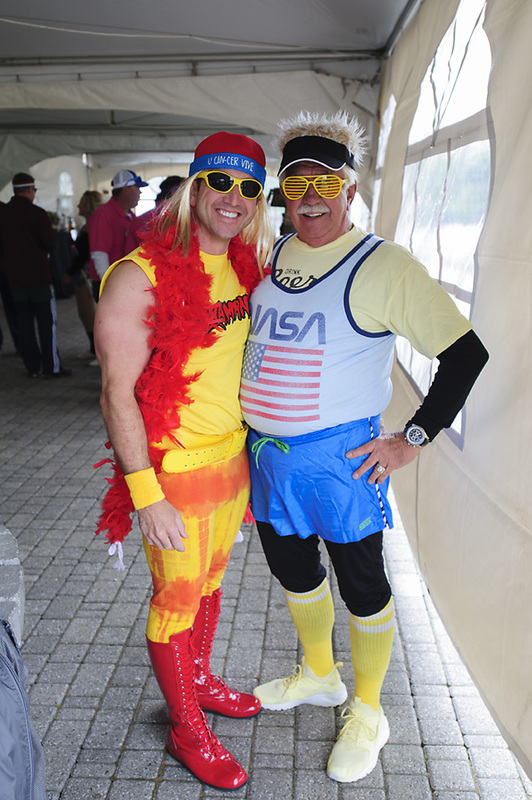 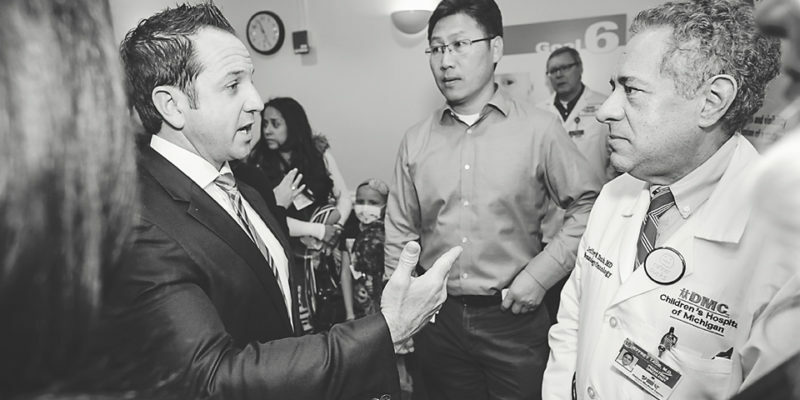 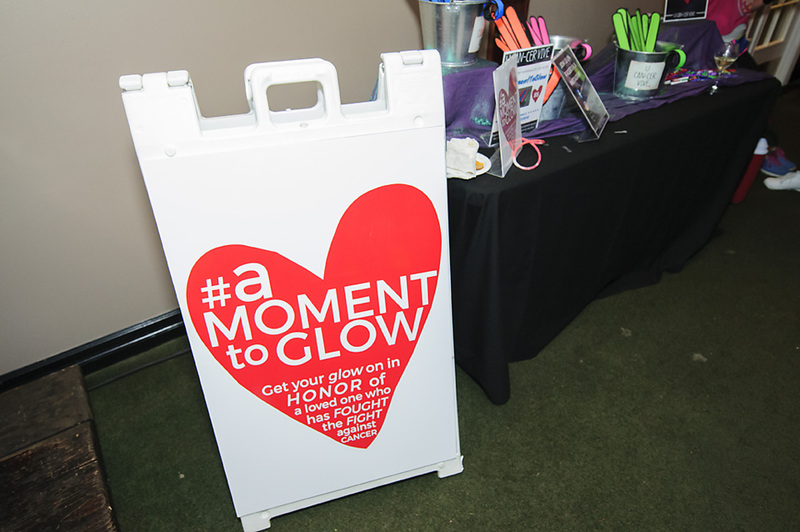 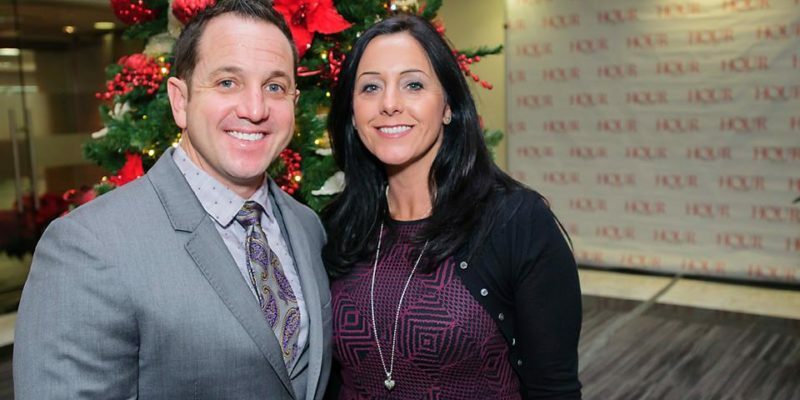 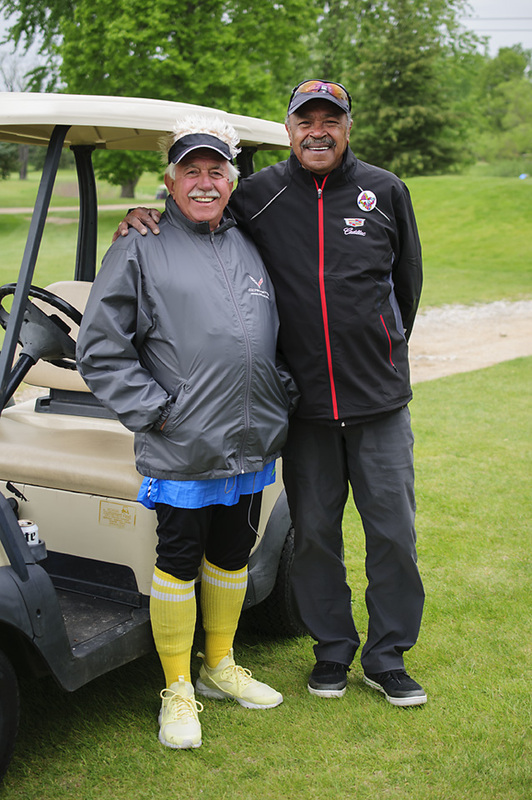 During their partnership, Team LaFontaine raised over one-million dollars for the LLS. We want to thank everyone who helped us make a difference on Valentine’s Day at the Children’s Hospital of Michigan. 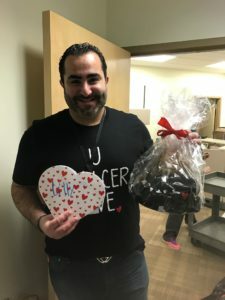 The UR My Valentine event gave us an opportunity to give gift packages directly to the patients and witness their fabulous smiles. 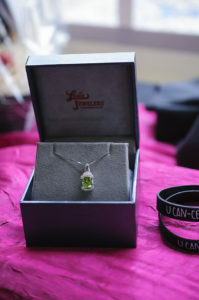 The gift packages consisted of a U Can-Cer Vive T-Shirt, U Can-Cer Vive beanie, U Can-Cer Vive bracelet, a cute and cuddly teddy bear plus a special Valentine’s note. 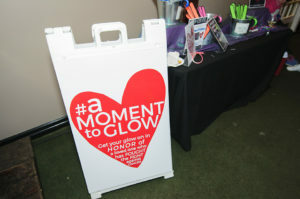 It was a wonderful day, giving back to the children! This wouldn’t have been possible without the help from ALL of our great sponsors. We also want to thank all of the several $65 Individual Donations that we received online. Your $65 helped to make a huge difference in a child’s life. 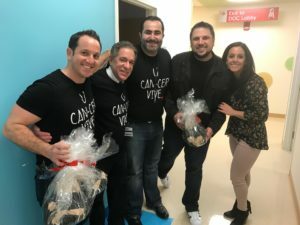 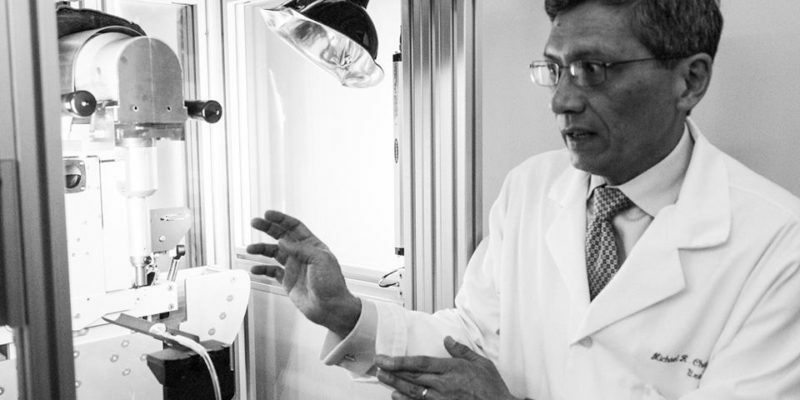 Thank you to Sharon Dargay, for a wonderful article sharing our philanthropic efforts towards a cancer-free world. 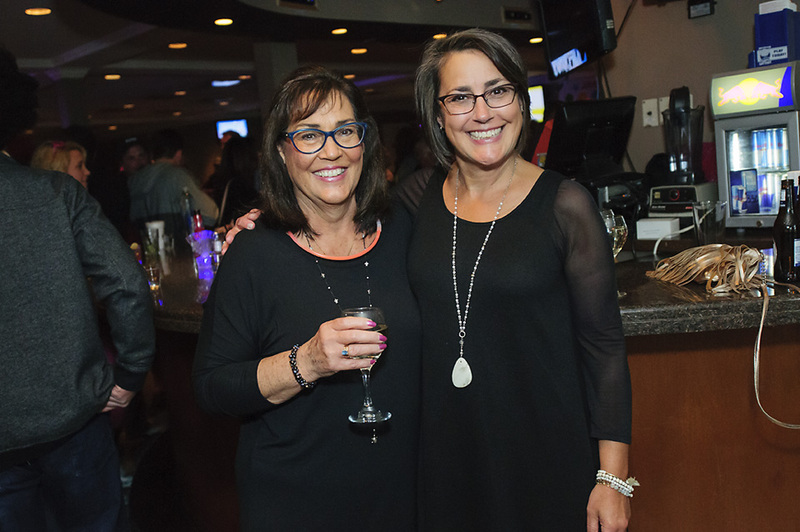 Kelley had the opportunity to speak with Sharon and share the growth of this new 501c3.